Why ELSS is Best Saving Scheme? Is ELSS is Best Saving Scheme for Long Term? 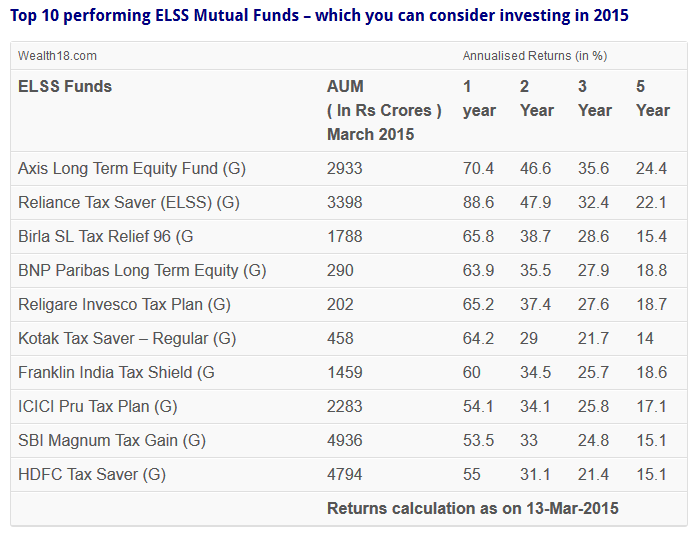 Which are Top 10 ELSS Mutual Funds giving high returns? Nowadays, you get great options to choose an investment plan. You may have invested your money through various schemes as well. However, do you know ELSS is the best tax saving scheme in India? Here are the suitable reasons of it. 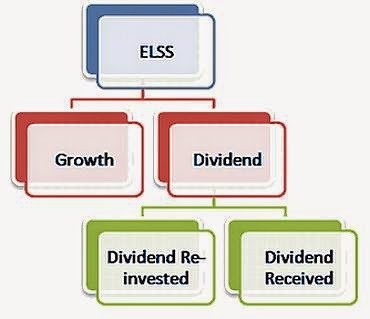 What is ELSS (Equity Linked Savings Scheme)? The Equity Linked Savings Scheme (ELSS) is a type of mutual fund investment. You can invest a majority of your money in equity and equity associated products in this scheme. You get lock in period facility and various benefits with the scheme. This scheme is best fit for the investors who have high risk profile as the returns of ELSS scheme alter based on the equity market. Here are the major reasons that prove ELSS is best tax saving scheme. 1. Tax Free – There is no limit of investment in ELSS scheme. However, the investment of ELSS is eligible for tax deduction under sec 80C of income tax act at maximum of 100000 in a financial year. Moreover, long term capital gain earned by an investor is tax free. 2. Lock-in Period – You get the facility of Lock-In period of 3 years as compared to other type of mutual funds. 3. Options – The investor gets growth option, dividend option, and dividend re-investments options in the ELSS scheme. 4. Monthly Investment – The investor gets an option to invest monthly in ELSS with minimum investment of Rs 500. It is best suited for small investors. You get monthly investments on a per-decided date through SIP (Systematic Investment Plan). 5. In ELSS scheme, you get only 3 years of lock-in period as compared to Public Provident Fund (PPF) and National Savings Certificate (NSC). These are the major reasons why ELSS is best tax saving scheme in India. If you are planning to go for a mutual fund then you should opt for an Equity Linked Savings Scheme. You get two main advantage of ELSS is short lock-in period and income tax benefits. So what are you waiting for? Plan your investment with ELSS today and get more benefits of it. Leave a comment below for any doubts and questions regarding Equity Linked Savings Scheme.